Whether you like it or not, every vehicle eventually needs service. Keep you Dodge car or SUV running the right way with regular maintenance from our team at Uptown Chrysler Dodge Jeep Ram in Slinger, Wisconsin! 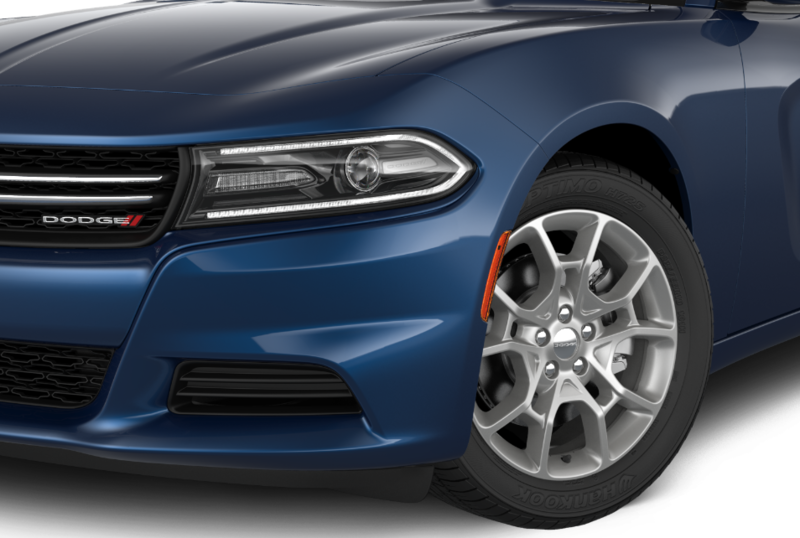 Here at Uptown Chrysler Dodge Jeep Ram, we pride ourselves on offering a wide array of Dodge-certified options complete with dealer-exclusive warranty options to keep your vehicle safe. Our service center is also complete with a WiFi-equipped waiting lounge, shuttle services, loaner vehicles, and early bird drop-off times to help make the service process as stress-free as can be. Hurry down to our Slinger, WI Dodge service center today to learn more! Service your Dodge vehicle at your trusted Slinger, WI Dodge dealership. Uptown Chrysler Dodge Jeep Ram in Slinger, WI is proud to offer a wide range of Dodge service options, each meant to add years - and miles - to your vehicle's lifetime. From engine repair, collision repair, auto body work, transmission replacement, as well as brake service and parts replacement to oil changes and tire rotations, we're committed to getting you back on the road in no time. Contact our team at Uptown Chrysler Dodge Jeep Ram today to learn more about our routine and major service options. Stop by Uptown Chrysler Dodge Jeep Ram in Slinger, WI in person or give us a call to set up your next Dodge service, repair, or maintenance appointment! We look forward to seeing you here and getting your vehicle back on the road.